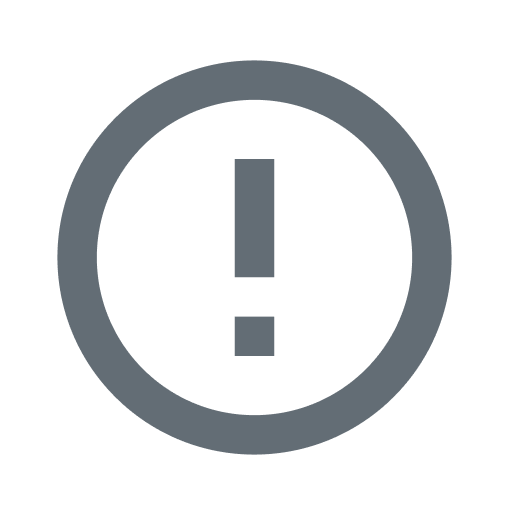 The Post submitted last week by Angela was enjoyed by a large number of you and she and I appreciate you checking in to get the message. 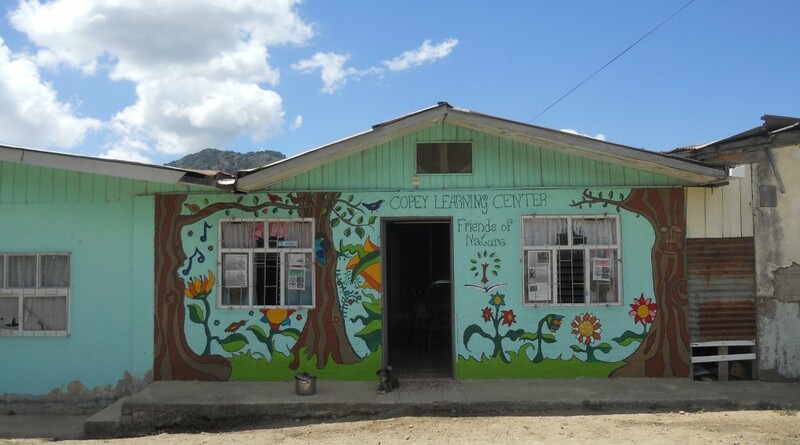 Angela’s words mean a great deal to us since she has been on the front line at the Learning Center and sees first hand how much the difference “Friends of Copey” has made during her time as the Executive Director. be traveling with the Copey students to the US and on to Emory & Henry College. Upon her return to Copey, she will then head off to China to teach for the summer. The next few weeks will certainly be an emotional roller coaster for all of us. even better. 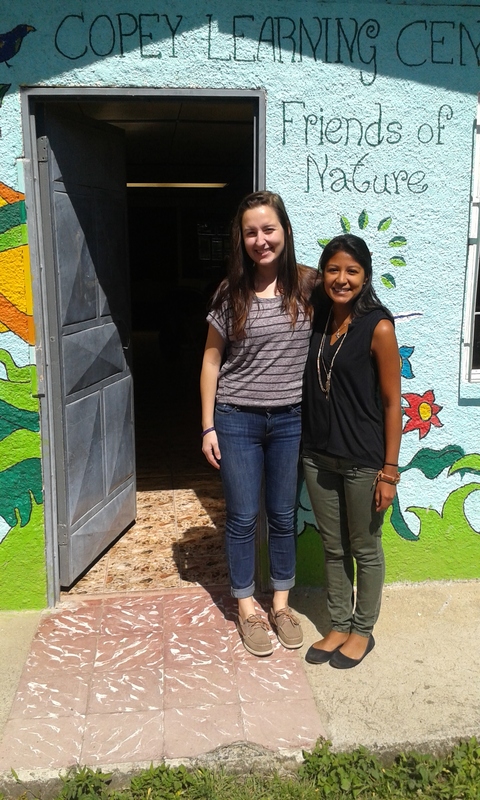 Their week days have been filled with teaching and interacting with the other volunteer staff, Marguerite and Markki. Other contacts have included interactions with parents and their Host families. 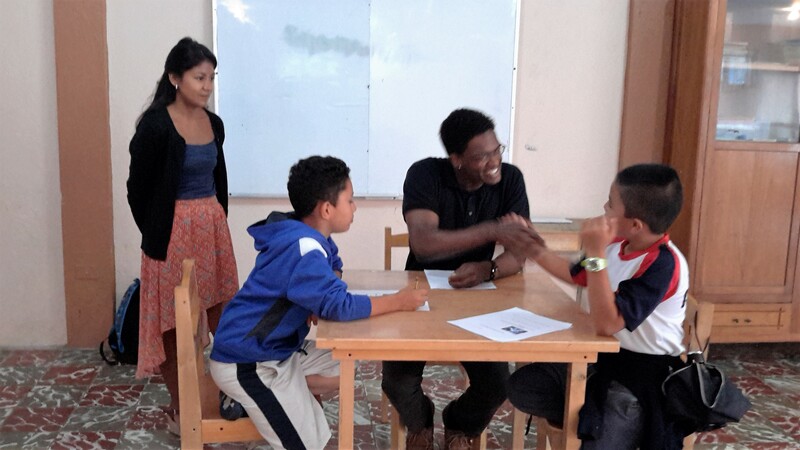 While they spend time teaching English, they also spend time learning Spanish, learning first-hand the culture of the community, and of course, seeing the very important need for this form of educational opportunity for the young and some of the adults in Copey. Their weekends have been spent seeing other parts of the country. Last weekend they visited San Jose, the country’s capital and found how urban and westernized the large city is. I believe this weekend included a visit to the beautiful beach of Manuel Antonio located on the Pacific Ocean side of the country. Having been there myself, I can attest to its beauty and the high energy level generated by young people from all over, many restaurants, bars, vendors, and other sites usually seen at beaches. I am certain their impressions of the large city of San Jose and the life in the area of the beach are about the very opposite of life in Copey. Hopefully, soon we will see some of the contrasting photos on Casey’s Blog soon. I can predict that by the time they hit their full stride, it will then be time to pack up, say goodbyes, and return home. Returning with them will be many memories of their time in this very remote town of Copey. They will also return with memories of sights and sounds outside of the Copey community. And, we should not forget they will be leaving behind many memories as well. I know well that often when you are truly giving…you are also truly receiving. This all does seem like a time of great transition. The volunteer teachers who have served since last September are now completing their volunteer time at the Learning Center this week. I want to say a “special thank you” to both of them on behalf of “Friends of Copey”. Markki Meyer from North Branch, Minnesota and a graduate from the University of Minnesota will depart Copey. Also, departing Copey is Marguerite Malloy. Marguerite grew up in New Hampshire and graduated from the University of New Hampshire. Both of these outstanding teachers have been “difference makers” during this year of notable progress. I will introduce you to the new crew next week as they prepare to take over the Learning Center and move us further up the ladder towards success. ← Angela Speaks to “Friends”…!